RISE has the pleasure of announcing the second of our training courses in applied colloid, surface and formulation science this year. 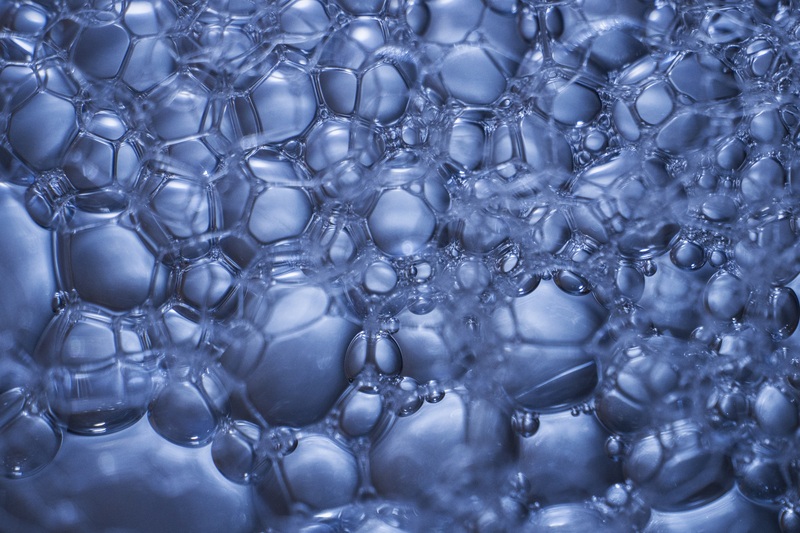 This 2-day course provides a straightforward introduction to the principles and properties of foams and foaming surfactants. Combining academic and industrial viewpoints and detailing a variety of different kinds of foams, from wet detergents and food foams, to polymeric, material and metal foams, it connects theory to real-world applications and recent developments in foam research. RISE (former SP), Drottning Kristinas väg 45, Stockholm, Sweden.